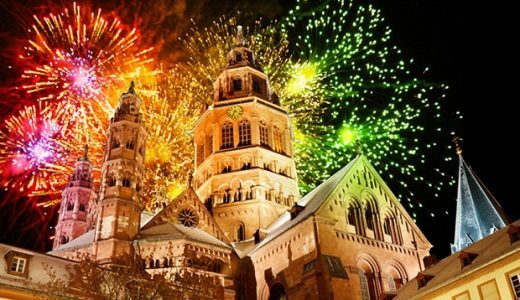 Ring in 2017 aboard an AmaWaterways River Cruise that takes you to see glimmering landscapes and stunning European cities. Now is a great time to start planning that once in a lifetime New Year’s Eve, the memories of which you’ll cherish for years to come. Book before October 31, 2016 and receive prepaid gratuities on certain sailings, Plus take an extra $100.00 off per person with Teplis Travel’s signature pricing. Options include Melodies of the Danube, December 25, 2016; Enchanting Danube, December 26 and 28, 2016; and Treasure of the Main and Rhine, December 26, 2016. Rates are based on availability, double occupancy. Call Susan in our Vacations Department at (678) 420-2510, or contact her by email at vacations@teplis.com for more information.